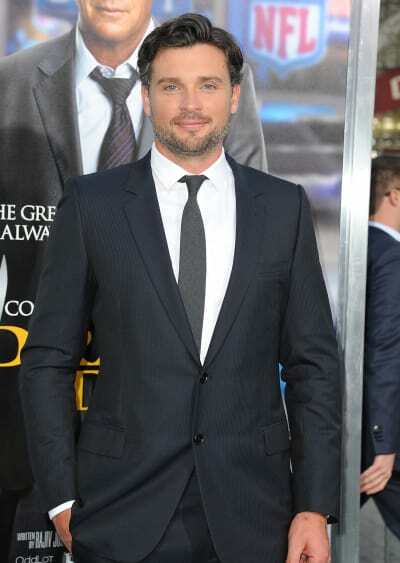 Tom Welling is heading back to TV screens. It was announced the San Diego Comic-Con panel for the show that the former Smallville star is coming out of TV retirement to board Lucifer Season 3 in a series regular role. Welling will play Marcus Pierce, a police lieutenant who is the polar opposite of the series' titular character, and we're hearing he and Lauren German's Chloe will quickly strike up a bond. That's not something that will go in his favor when you consider just how crazy things can get when Lucifer is around to cause some drama. If you watch Lucifer online, you will already know that Lucifer and Chloe have had a connection since way back on Lucifer Season 1 Episode 1, so it makes sense that a new love interest would be thrown in for some drama. 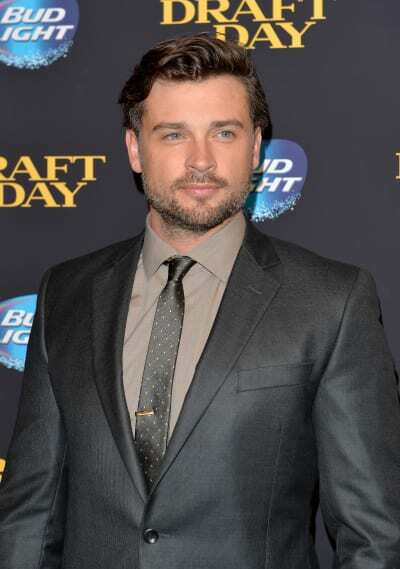 Welling disappeared from TV screens after his 10-year tenure on Smallville came to an end in 2011. 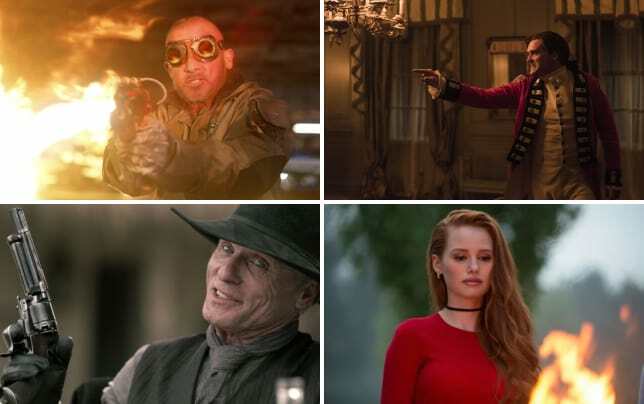 Welling has appeared in some movies here and there over the years, but Lucifer will mark his official return to the land of TV, and also a return home to the DC universe. Welling is not the only Smallville star returning to DC TV next season. His former co-star, Erica Durance has been added to Supergirl's upcoming third season as Alura Zor-El. On top of the huge casting announcement, the cast and crew gave fans their first look at Lucifer Season 3, and there are a lot of laughs in store. Ever wanted to see Lucifer play with breast implants? Then the trailer has you covered. There's also a big twist at the end which makes us think the Lucifer-Chloe romance could be happening sooner rather than later. What do you think of Welling's casting?